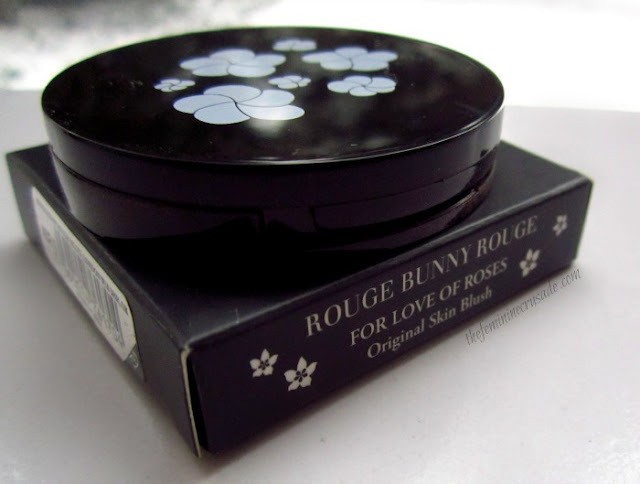 Rouge Bunny Rouge Original Skin Blush comes in six amazing shades each product containing 3.5g of product. I never knew I’d be the one falling for softly pigmented blushes, but I did. That also with a blush called For Love of Roses…Eeee! I have always been mesmerized with RBR’s magical names and the story behind each product (head here for its story). Phrases like ‘deep inside a labyrinth’…’Enchanted Garden’…’torturous visions of languorous beauty’…’Floribunda-Elves’ tug at my heart. And this eerily enchanted stories are also mirrored in their products’ packaging. 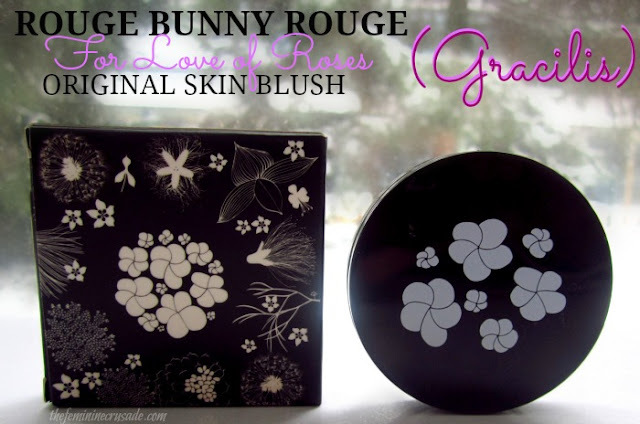 This Original Skin Blush is black with sketches of white roses. And even the blush itself has debossed patterns of roses. I think such unqiue packaging really makes RBR products stand out. I feel like I am holding something uber luxurious and bewitching. Gracilis is a cool toned light rosey colour with hints of mauve. 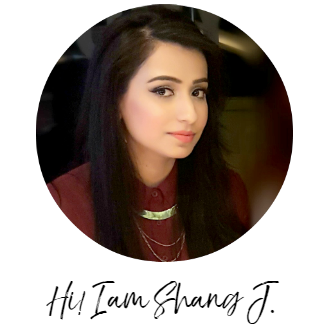 A very soft, subtle colour which will suit cool, pale complexions immensely. Unfortunately, on darker skin tones the shade might not show that well. Also this is the kind of colour which is not so easily dupe-able. For such a light shade it is quite well pigmented, not in the way Sleek or NARS blushes are that you end up with clown cheeks on the first swipe but enough to depart a nice flush. And then it is also buildable! 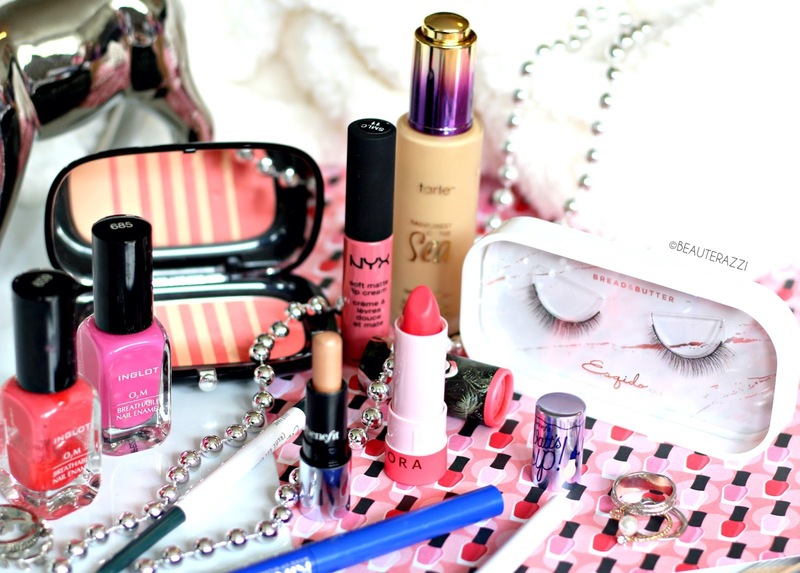 It has a silky texture, which is a dream to blend, really! 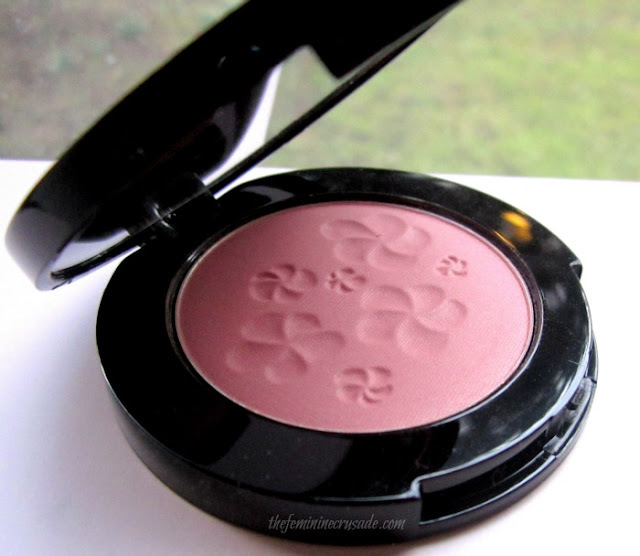 The powder is so finely milled that it gives a natural finish as of a cream blush. 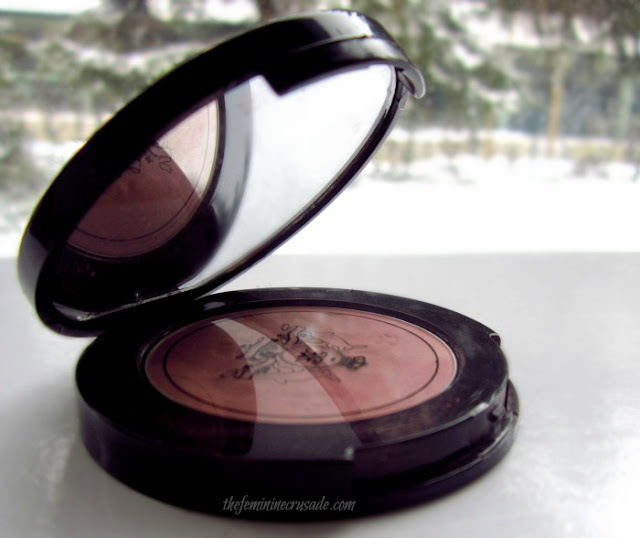 The most amazing thing about this blush is it lasts so long. I wore it for 6 hours and came back fresh and glowy. Honestly, no blush, no colour has looked this flattering on me. I love how it makes me look so radiant. I am sure only Floribunda-Elves can create this blush *wink* The only downside is the price which is way too steep for a 3.5g blush. 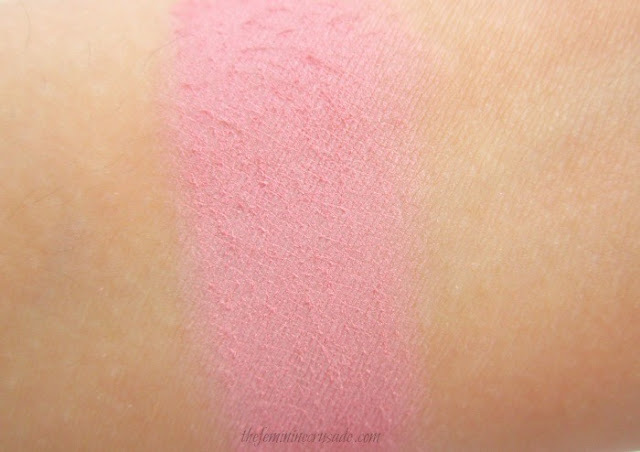 This colour, this quality; THIS blush can give a run to many high-end blushes!